During the months of rapidly changing weather, it is important to have outdoor clothing that can protect you from the elements. 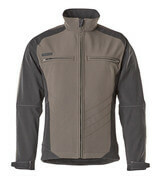 MASCOT has a wide assortment of softshell jackets that are good for cold and slightly wet weather. 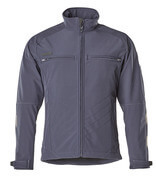 The vast majority of our softshell jackets are water-repellent, windproof, and breathable. This means that the rain from light showers, as well as the wind, are kept out while allowing you to get rid of excess heat. In this way, you keep a warm and dry climate under the jacket throughout the day. 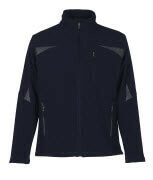 Some of the softshell jackets are also lined with soft fleece on the inside, which makes them nice and warm to wear. 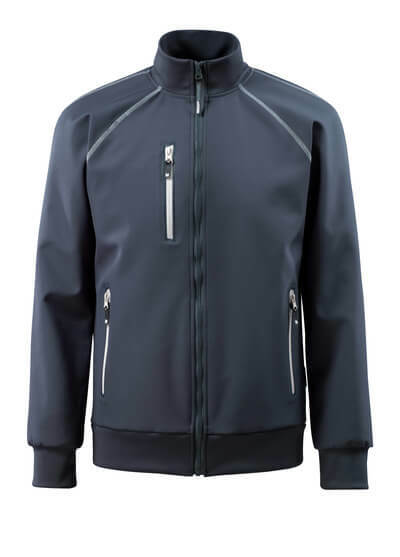 MASCOT softshell jackets offer a variety of designs to suit your work situation and taste. 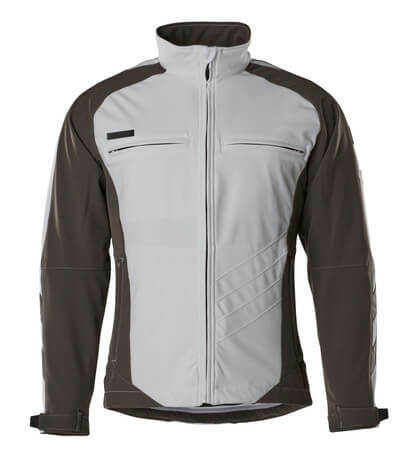 Many of the jackets have form-cut sleeves, giving you optimal freedom of movement to perform your work. 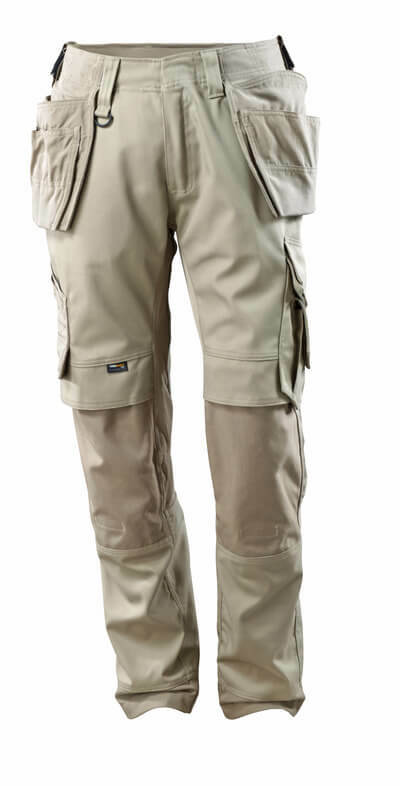 In order to further prevent water ingress, some models are free of seams on the shoulders, where rain tends to congregate. 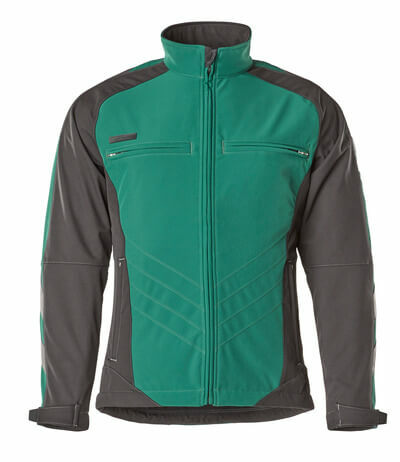 What is common for our softshell jackets is the fact that they are endowed with several functional pockets. Some also have a chest pocket with a vertical zipper that allows for easy access to the contents of the pocket – perfect for your phone. 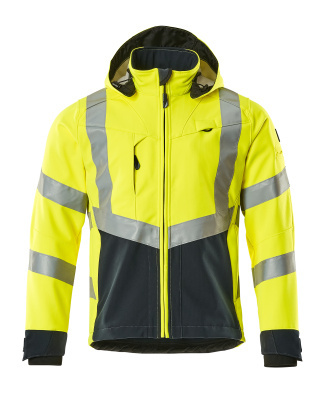 In addition, our softshell jackets are available in many different colours – including the fluorescent ones used for safety wear. Some styles have dark fabric in places that are often exposed to dirt so the jacket appears clean for a longer period of time.